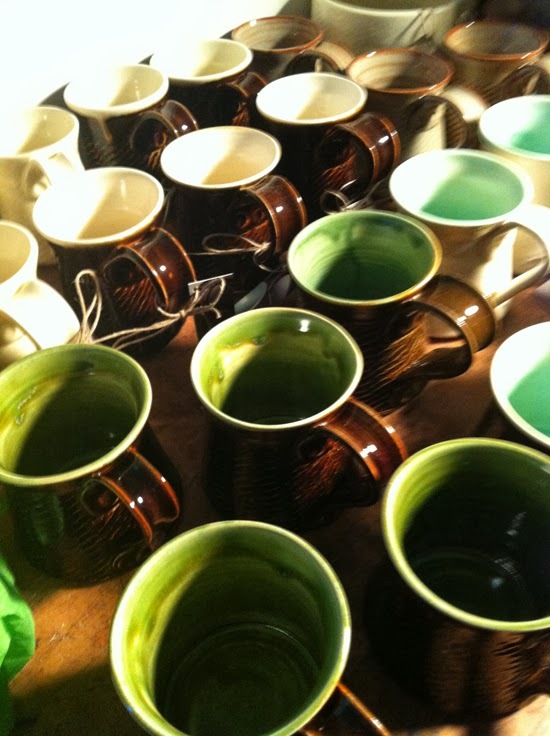 Karen Mahoney of City by the Sea Ceramics has been a dynamic member of Boston Handmade since 2010. She was awarded the coveted Member of the Year award in 2012 for taking a leadership role in our group's online social networking and participating in almost every exhibition, meet-up, and networking opportunity available. 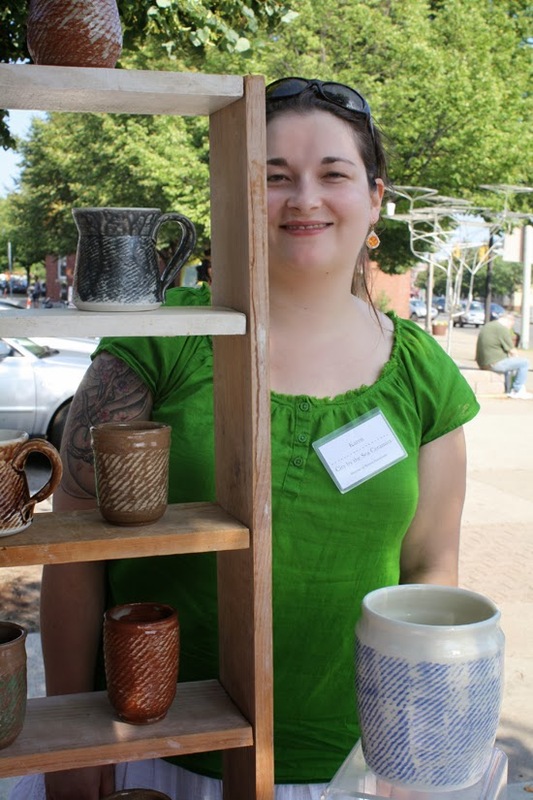 Karen is a tireless champion of independent artists and exemplifies living the handmade life as she works full-time as a ceramic artist, self-managing all aspects of running a small business while also exploring and learning new techniques and expanding her knowledge of her craft. 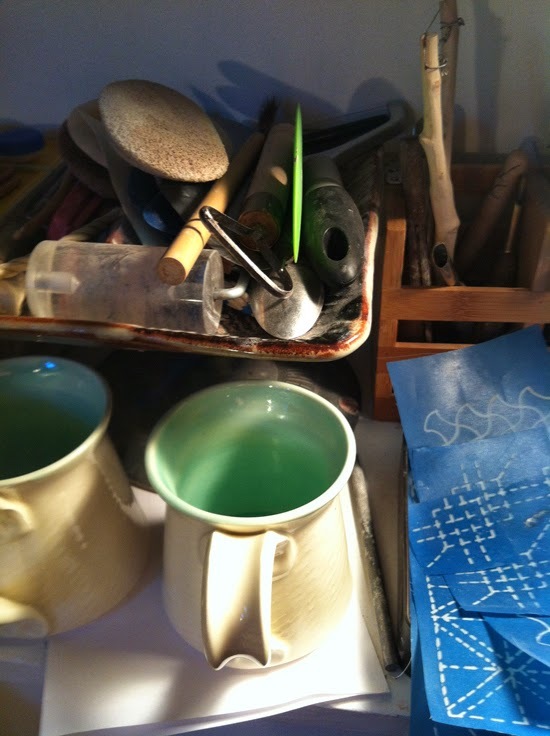 The City by the Sea Ceramics studio has been located in various towns throughout the Commonwealth since she moved to Massachusetts in 2008, with it's most recent location in her North Grafton home. The Boston Handmade group show at the JP Open Studios was Karen's last exhibition in the Boston area and she is in the process of moving to the West Coast. We will miss Karen deeply, and we look forward to keeping informed about all of her successes on her blog, via Facebook, Pinterest, and Twitter. 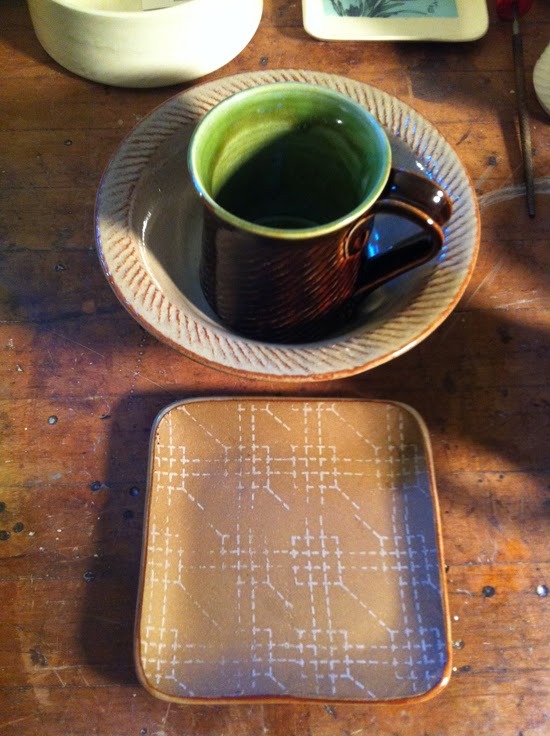 I'm delighted to say that I had a chance to visit her studio and made a few purchases before she packed up the truck. I will cherish my City by the Sea Ceramics always. I'm so glad I got to hang out with Karen at the JP Open Studios before she left. She will definitely be missed!